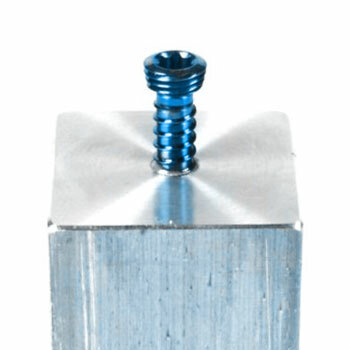 ASTM F543: Standard Specification and Test Methods for Metallic Medical Bone Screws. 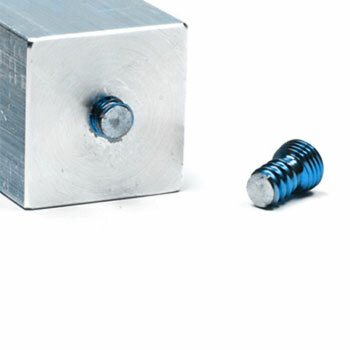 This specification provides requirements for materials, finish and marking, care and handling, and the acceptable dimensions and tolerances for metallic bone screws that are implanted into bone. The dimensions and tolerances in this specification are applicable only to metallic bone screws described in this specification. ASTM F543 describes four different test methods for bone screws: The determination of the torsional properties, driving torque and axial pull-out strength of medical bone screws. 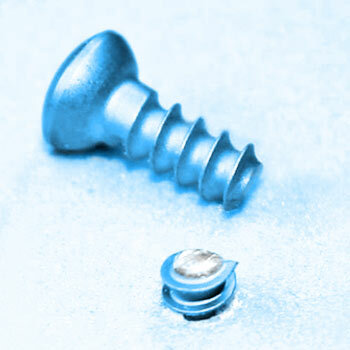 A self-tapping performance test needs to be performed for self-tapping medical bone screws only. Reference data can be found in the EndoLab® database as well as in the literature.